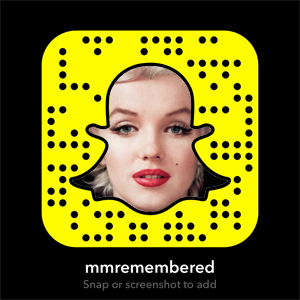 Novelist and essayist Andrew O’Hagan discusses his career, including novels The Life and Opinions of Maf the Dog, and of His Friend Marilyn Monroe, and The Illuminations. In 2003 Andrew O’Hagan was nominated by Granta magazine as one of 20 ‘Best of Young British Novelists’. In 2004 he edited The Weekenders: Adventures in Calcutta, a collection of various writers’ accounts of Kolkata, and in 2008, a book of Robert Burns’ poetry, A Night Out with Robert Burns. 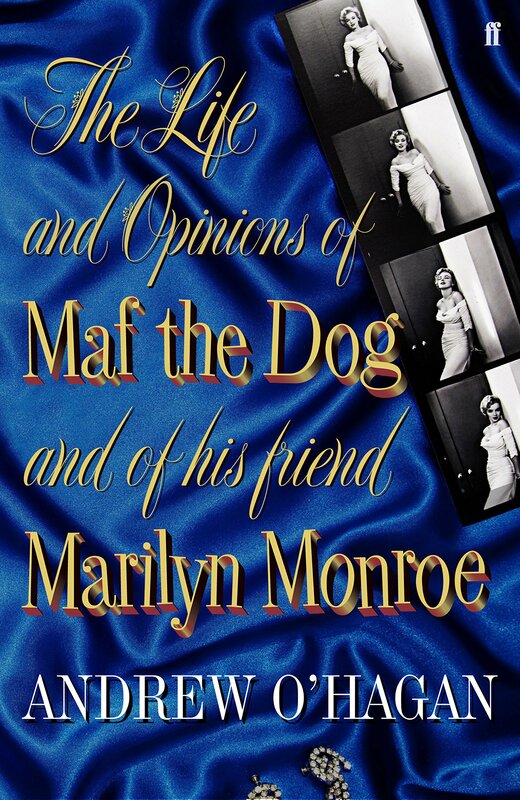 His recent novels are The Life and Opinions of Maf the Dog, and of His Friend Marilyn Monroe (2010), the ‘memoir’ of the Maltese Terrier given for Christmas 1960 by Frank Sinatra to Marilyn Monroe, and The Illuminations (2015), which intertwines the stories of an elderly woman losing her memories in Ayrshire with the plight of her grandson, a soldier struggling to forget his experiences fighting in Afghanistan. The Illuminations was longlisted for the 2015 Man Booker Prize. Andrew O’Hagan is a Fellow of the Royal Society of Literature. As part of the on-going Creative Conversation speaker series novelist and essayist Andrew O’Hagan comes to campus to chat about his writing. Bring your lunch and burning questions! Sponsored by the Ferguson Bequest and programmed by Creative Writing at University of Glasgow. – Text supplied by third party.